The risks, rewards, and pain points of serving marijuana-related businesses. O Bee CU CEO James Collins (left) discusses cannabis banking. When Washington state legalized the use of marijuana in 2014, O Bee Credit Union in Tumwater, Wash., initially decided not to serve marijuana-related businesses. But when members started asking for cannabis banking services, O Bee changed course and introduced deposit accounts, debit cards, and some other services for these organizations. 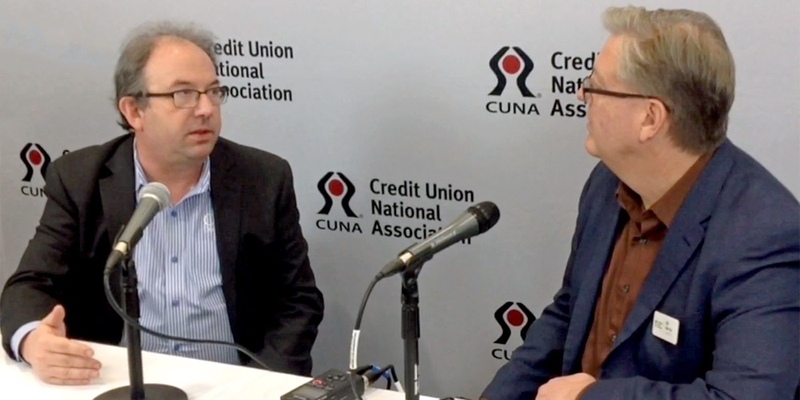 The credit union’s rationale: We serve the member, not the business. Today, O Bee serves more than 200 cannabis-related businesses, and continues to expand its efforts.